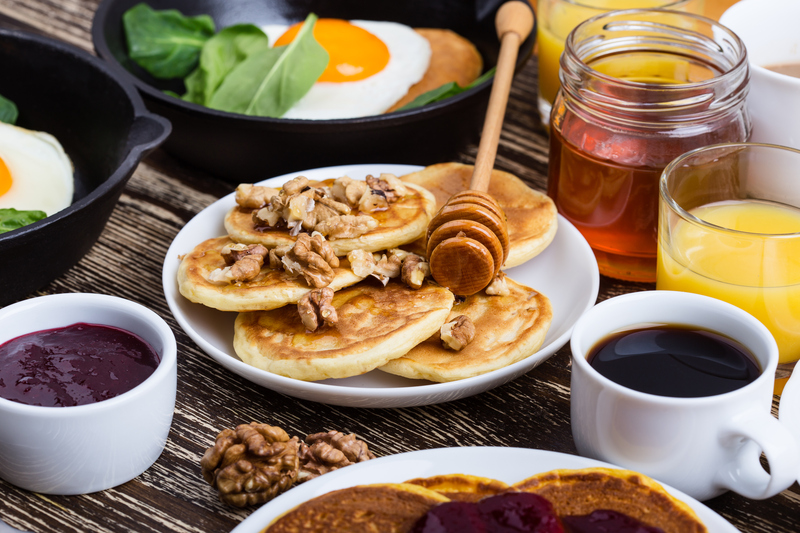 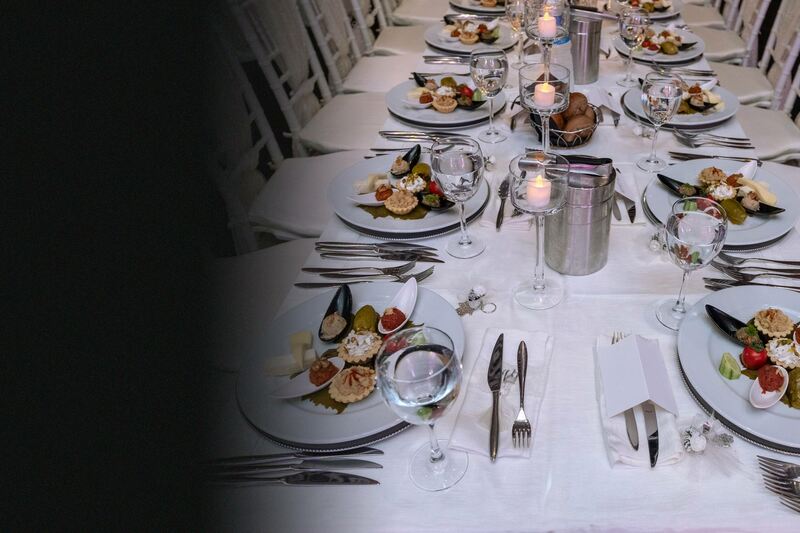 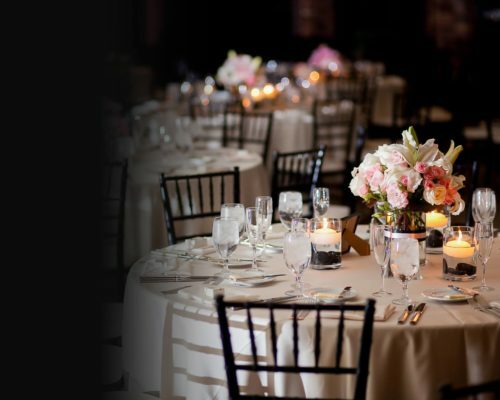 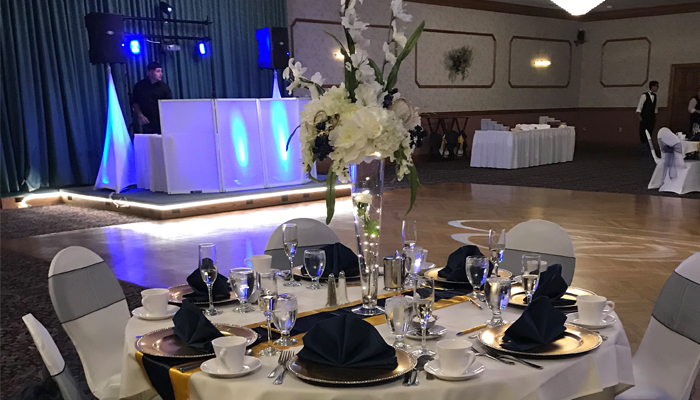 Whether you're searching for the perfect wedding venue, place for a company event, or a great party location, we've got the solutions for your next event. 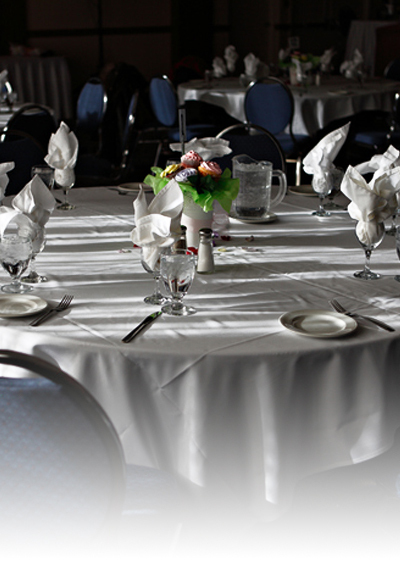 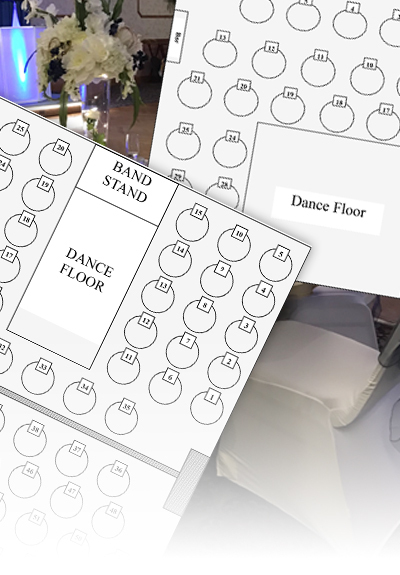 The 10,000 square feet Grand Ballroom can accommodate any size social, wedding or corporate function. 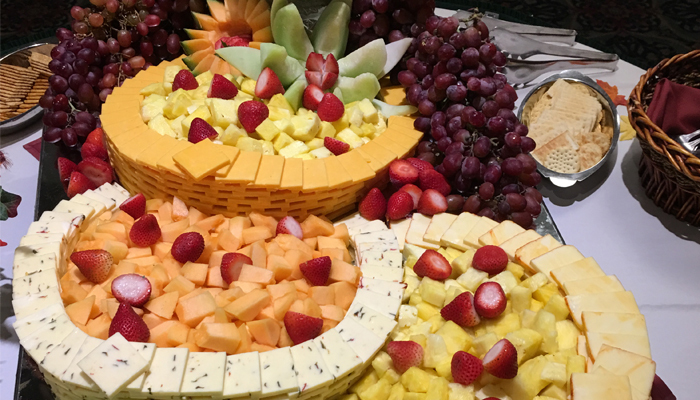 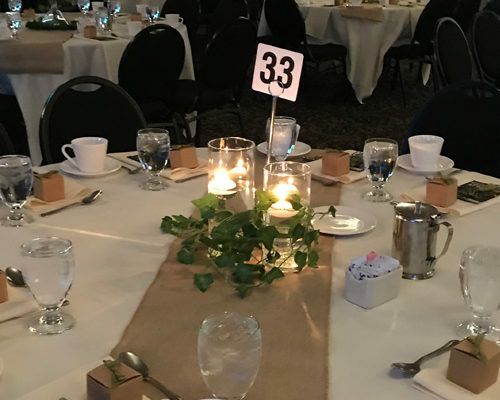 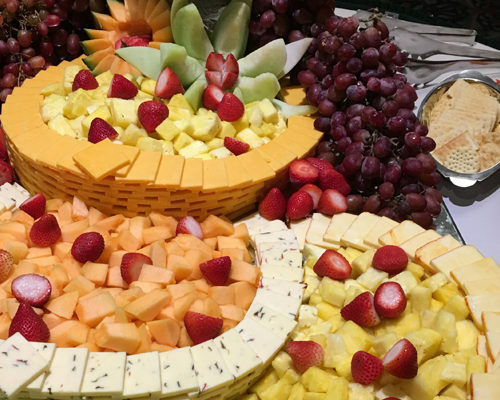 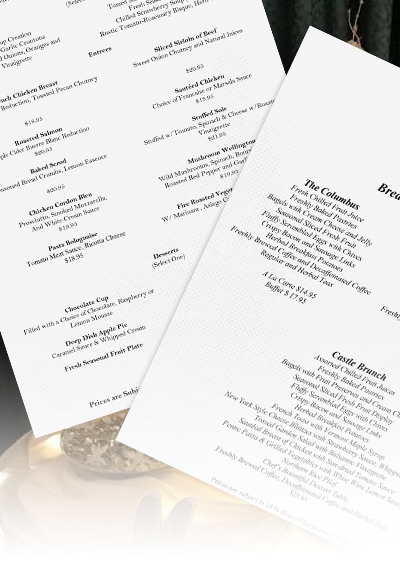 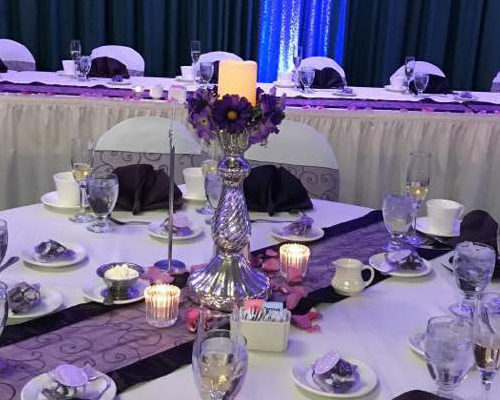 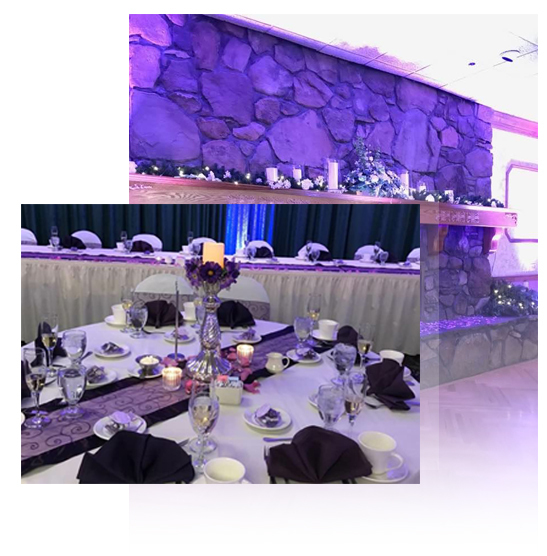 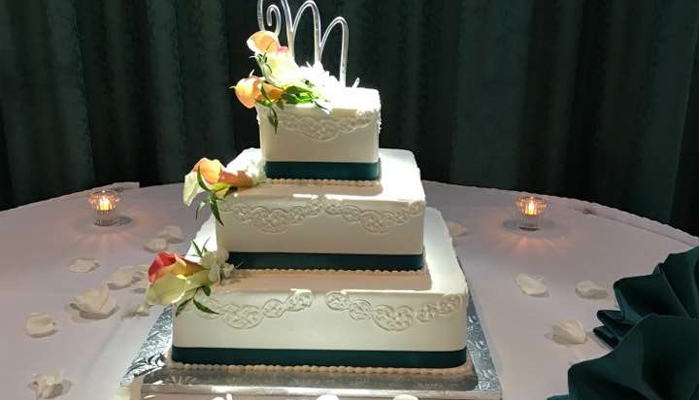 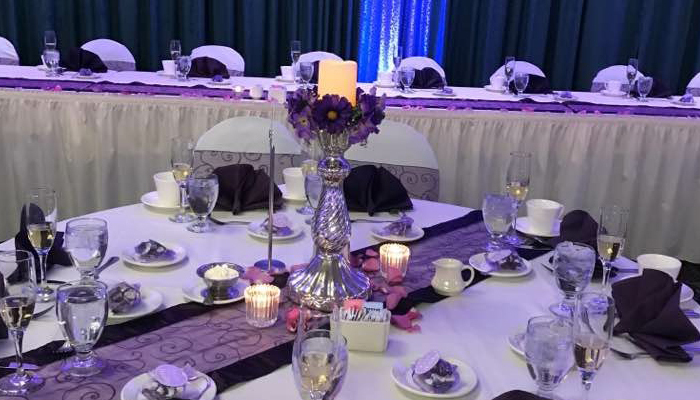 It can be divided into two sections to provide the intimate feeling for a reunion or a surprise birthday party as well as for a company luncheon or awards dinner. 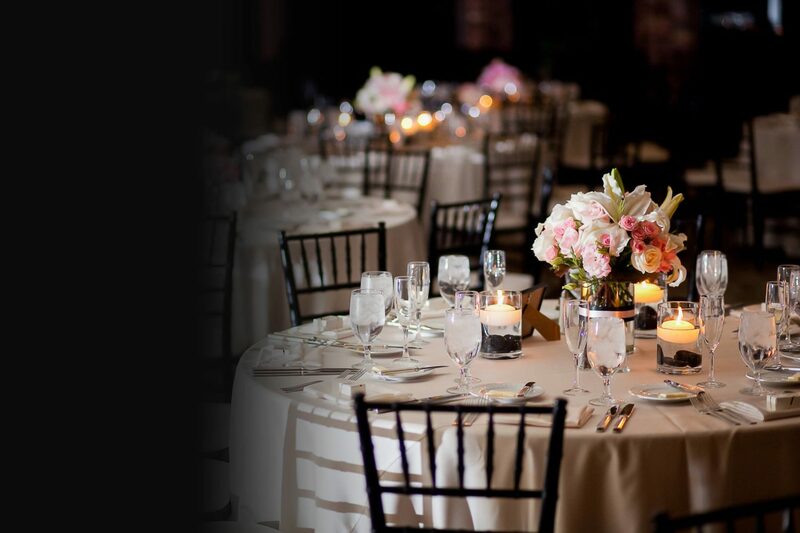 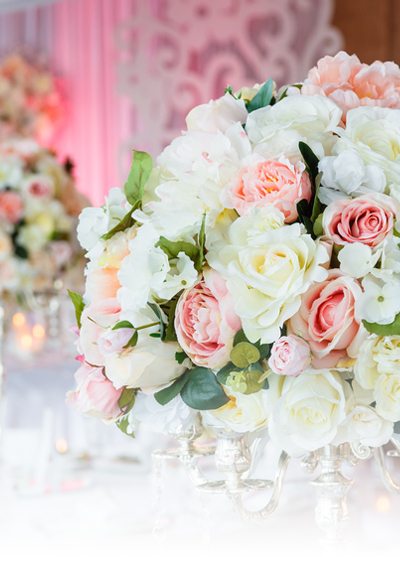 Plan your next reception at Castle of Knights with guaranteed success and satisfaction. 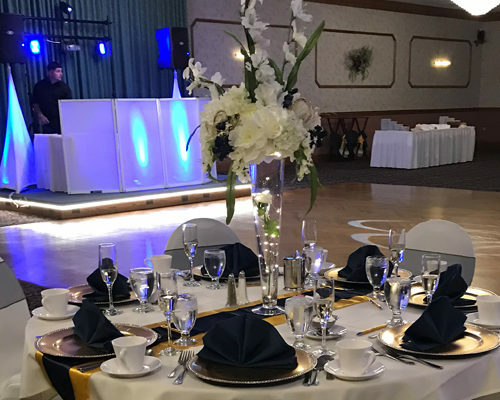 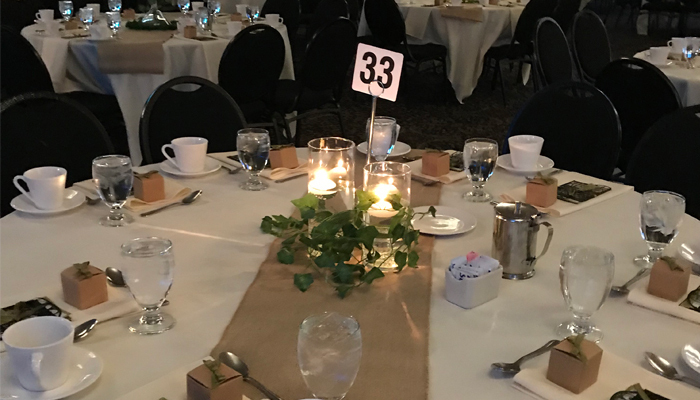 Whether you’re searching for the perfect wedding venue, place for a company event, or a great party location, we’ve got the solutions for your next event!